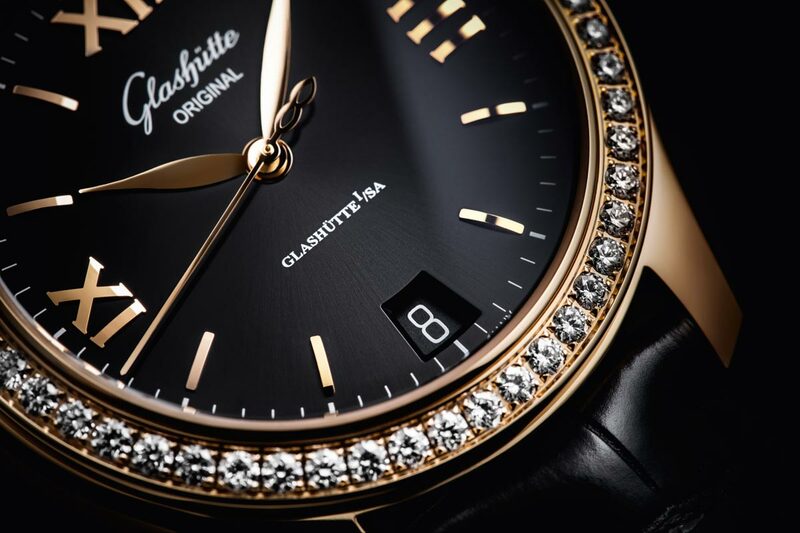 With the new Lady Serenade models, Glashütte Original develops the play of opposites: light and dark, matte and polished surfaces, clean lines and playful details. 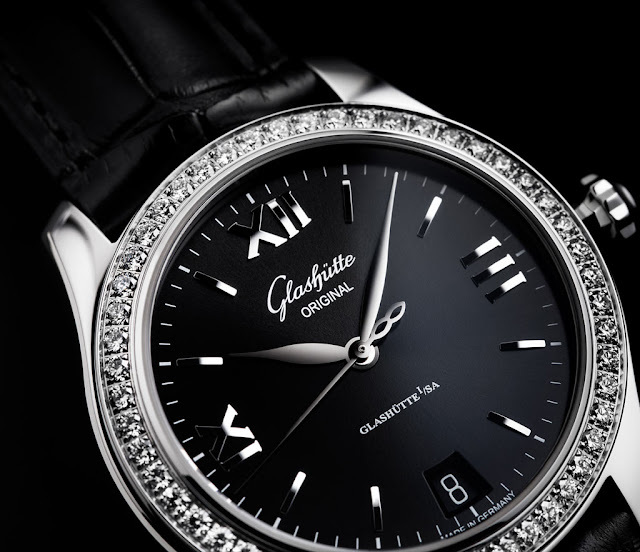 Crafted by the manufactory's own dial-makers in Pforzheim, the deep black dials are enhanced with a sun-burst decoration and then coated in a galvanic bath. They are framed by finely worked 36 mm cases in stainless steel or warm rose gold. 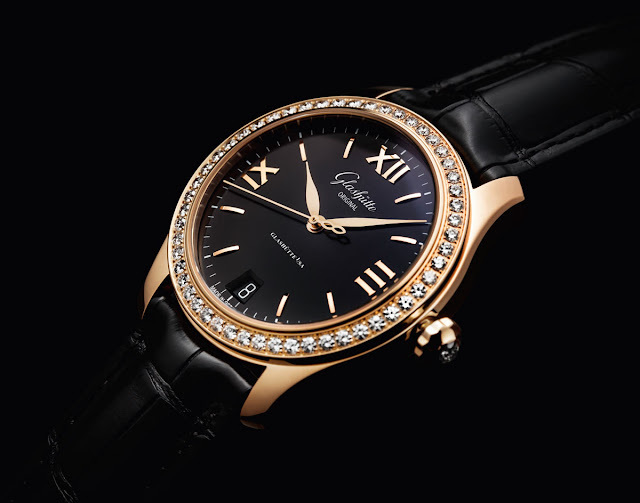 The date disc in the window at 6 o'clock takes up the dark tones of the dial, while the indexes take their colour cue from the case. The curved lines of the Roman numeral hour indexes at 3, 9 and 12 o’clock well harmonize with the softly curving hour and minute hands and the slim seconds hand which bears, as a counterweight, the symbol of a horizontal 8 – the mark of eternity – at its end. 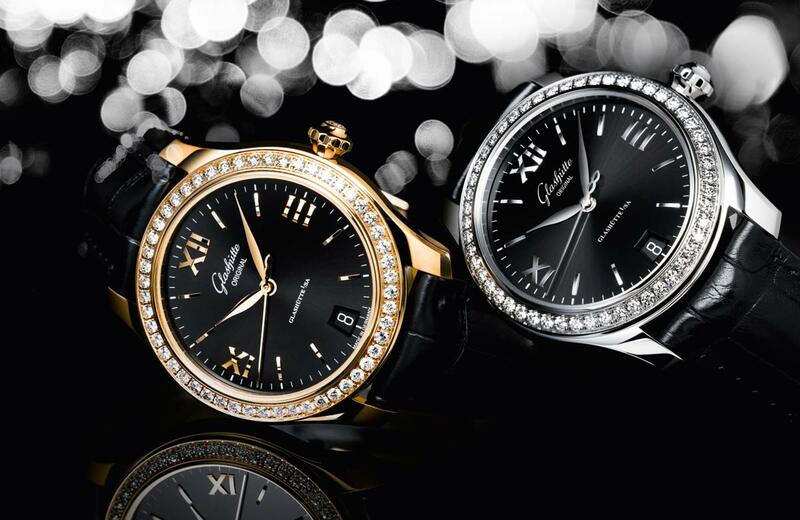 Designed with functionality in mind, the crown is adorned with an elegant cabochon – an onyx in the stainless steel model and a brilliant-cut diamond in the rose gold one. 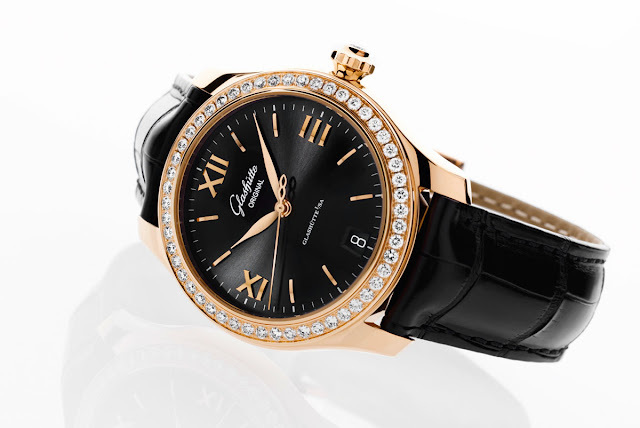 Available with or without diamond-set bezels, the Lady Serenade models are powered by the automatic manufactory Calibre 39-22, beating at 28,800 vibrations per hour and offering 40 hours of power reserve. The transparent sapphire crystal case back allows the owner to appreciate the fine stripe finish on the typical three-quarter plate and the skeletonised rotor, the bevelled edges and the swan-neck fine adjustment. 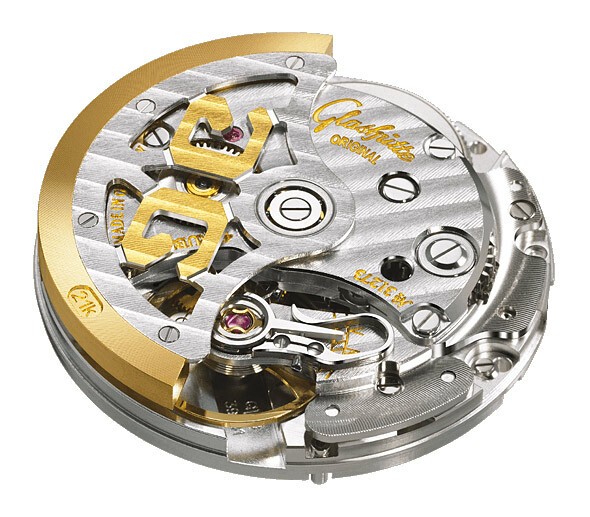 The useful second-stop function assures that when the crown is pulled out the seconds hand comes to a halt, allowing one to set the time with great precision. 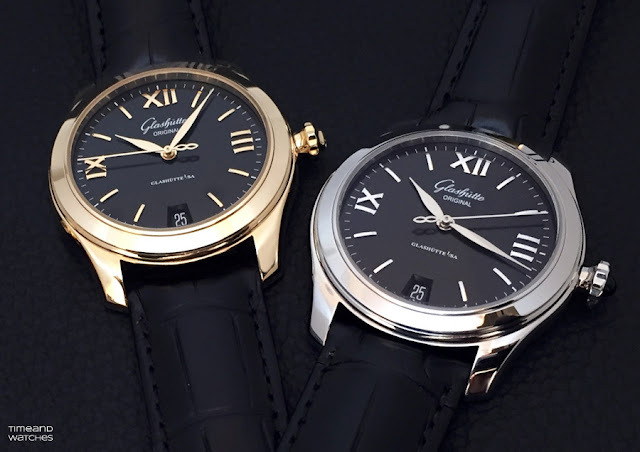 Ressence - Type 1² "Squared"
With the new Lady Serenade models, Glashütte Original develops the play of opposites: light and dark, matte and polished surfaces, clean lines and playful details. The Glashütte Original Lady Serenade models are matched to black Louisiana alligator leather straps.